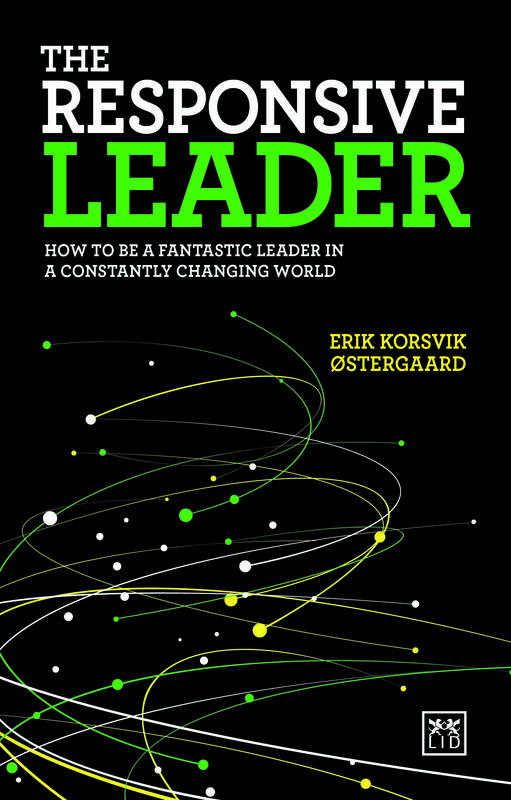 The Responsive Leader: How to Be a Fantastic Leader in a Constantly Changing World by Erik Korsvik Ǿstergaard explains to us what it takes to be a responsive leader in our current world. Ǿstergaard draws from fifteen years in the workforce dealing with technology, engineering, and various working and management styles. Through his experiences, case studies, and the models he provides as examples, we, as future leaders, can learn to adapt with the world in order to grow our businesses and keep up with any current changes. Our current twenty-first century society is much different than even ten years ago. Ǿstergaard provides five guiding principles for a leader to follow; it is no surprise that the first principle is to put people first. People are going to be your reason for sinking or floating, and will be the ones with whom you will form relationships, bounce and receive feedback, and from whom you’ll learn overall. The current millennials in the workforce are the ones to whom leaders should be paying attention because of their differences in opinions and feelings toward many business topics compared to the baby boomers and Gen X’s who are also sharing the same workforce. The responsive leader must learn to be innovative and be able to adapt to change. With new technology appearing so frequently, the way businesses are being run often becomes obsolete overnight. Being able to work with your employees to find the best solutions will be a win-win for everyone to keep the business running smoothly as well as keeping the morale and spirits high for everyone involved. While being adaptable is very important, the leader must learn the right balance between those who adapt at the right time and those who are constantly changing their business too often, which can lead to confusion among employees and consumers alike. One successful way to achieve innovation is through experimentation, and the potential for lots of failure. 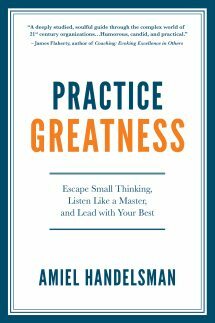 Throughout the book, Ǿstergaard claims that no one can achieve the status of a responsive leader overnight, but ,through practice of talking with your staff, trying new things, failing, and learning from your failures, you will reach a level of leadership that will help your business grow and continue to gain popularity and employees based on their strong purpose and value. 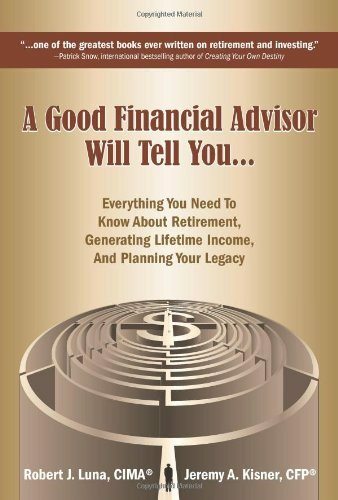 The last three chapters provide case studies to help process all the information together. 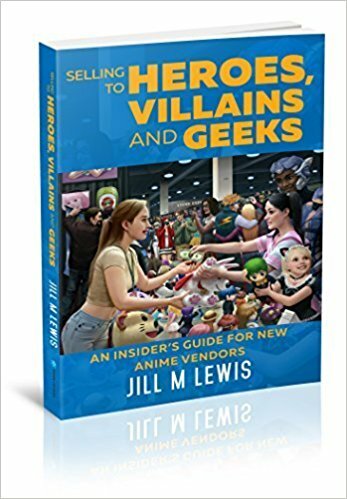 Being able to read about real companies that put their value in hard work instead of the money or products made, and their profound success is enlightening and very motivational. At the end, I felt like I had a better sense of how to be a successful and responsive leader to those around me.